Soon, you will be able to buy a smartphone not through Verizon, AT&T, Sprint or T-Mobile -- but with Google Wireless. Google (GOOGL) will start selling cell phone service, the company's products chief Sundar Pichai announced at Mobile World Congress in Barcelona on Monday. 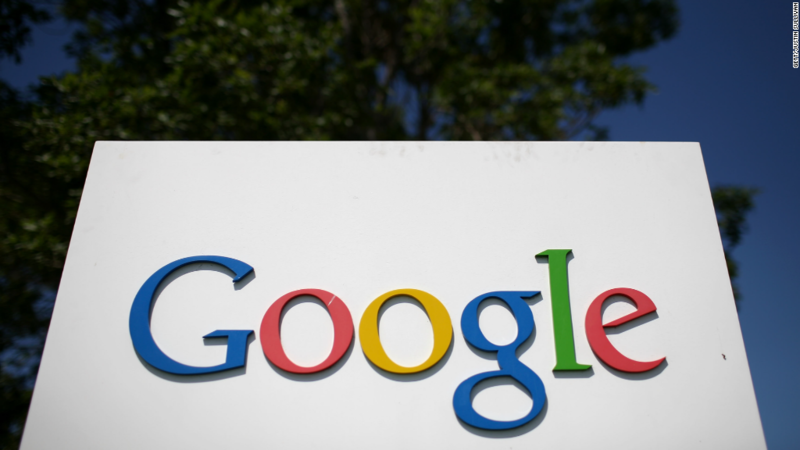 Google will formally announce its plans "in the coming months," with a launch coming at a later date. PIchai said that the scale of Google's wireless service is expected to be small -- it won't be building out its own nationwide infrastructure. Instead, Google will piggyback on existing carriers. Multiple news reports say Google's service will operate on the Sprint (S) and T-Mobile (TMUS) networks. Similar to Google Fiber's small rollout, Pichai said the point of Google Wireless won't be to unseat the established Big Four wireless giants. Rather, the point is to showcase wireless innovations and pressure the carriers to do the same. "We don't intend to be a network operator at scale; we are actually working with carrier partners," Pichai said. "Our goal is to drive a set of innovations we think should arrive, but do it a smaller scale, like Nexus devices, so people will see what we're doing." Google is expected to pay Sprint and T-Mobile just $2 per gigabyte, according to Macquarie Securities analyst Kevin Smithen. That means Google could choose to provide super-cheap service that gives Verizon (VZ) and AT&T (T) something to worry about. Google declined to name its partners. Google is hardly the first to try selling its wireless service. Best Buy (BBY), Staples (SPLS) and Wal-Mart (WMT)all offer wireless plans to their customers. If successful, Google's plan could pave the way for Apple (AAPL) to sell its own wireless service with every iPhone. And Facebook (FB) and other companies with a vested interest in connecting people to the Internet could get involved too. But there's a lot of risk associated with being a wireless carrier too. When service inevitably goes down or connections fail, customers will blame Google -- not Sprint or T-Mobile -- for the disruptions.